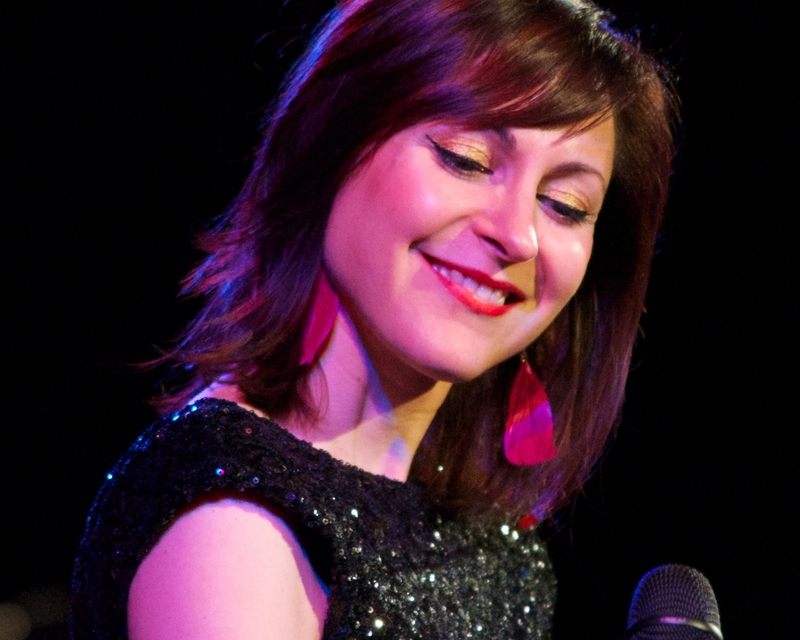 Cocktail jazz to funky soul, this Midlands-based singer/pianist provides laid-back, sophisticated music with line-ups from solo to quintet. 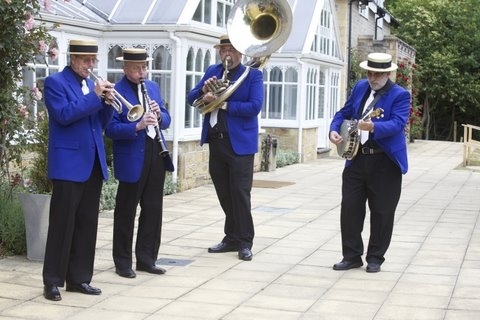 Traditional and swing jazz band expert at creating a happy party atmosphere without being obtrusive. 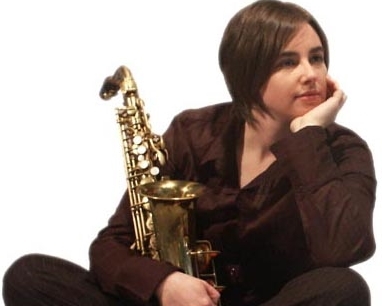 Cool sax and flute from this outstanding young musician. 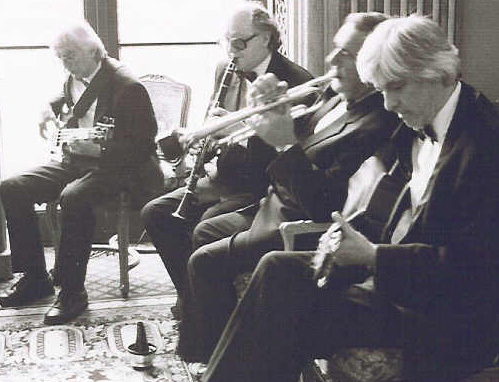 Elegant and swinging jazz. 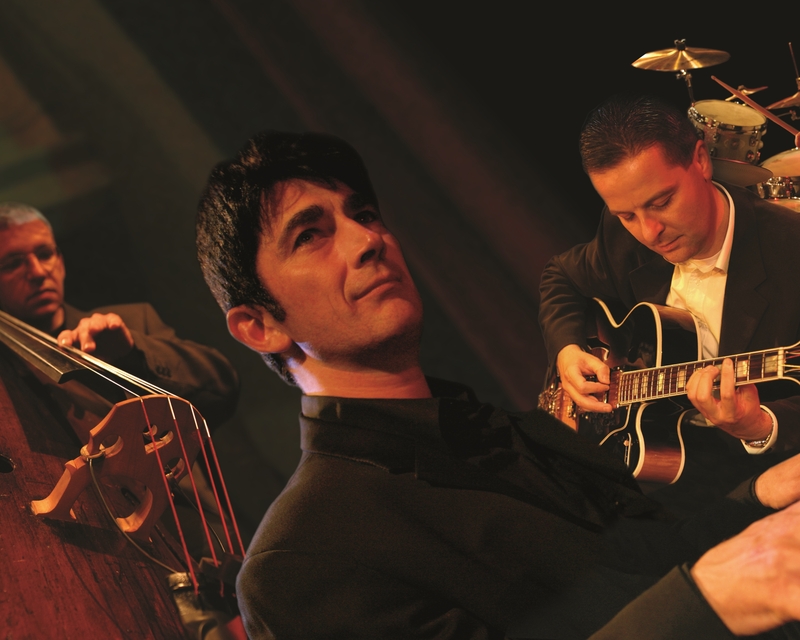 Classic jazz, swing, rat pack, rock’n‘roll and chart hits from this superbly versatile band. 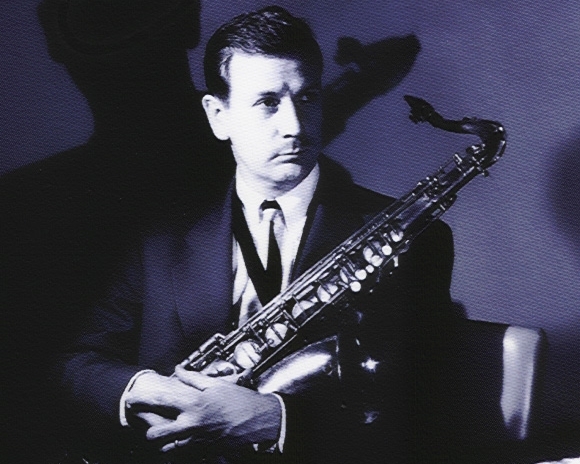 Rich-toned tenor sax man plays all the favourite jazz “standards” with relaxed, bluesy feel. 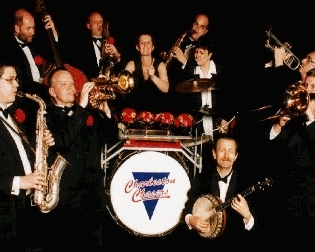 Authentic jazz age entertainment from this 10-piece band, which recreates the sounds of the roaring 20s and 30s. 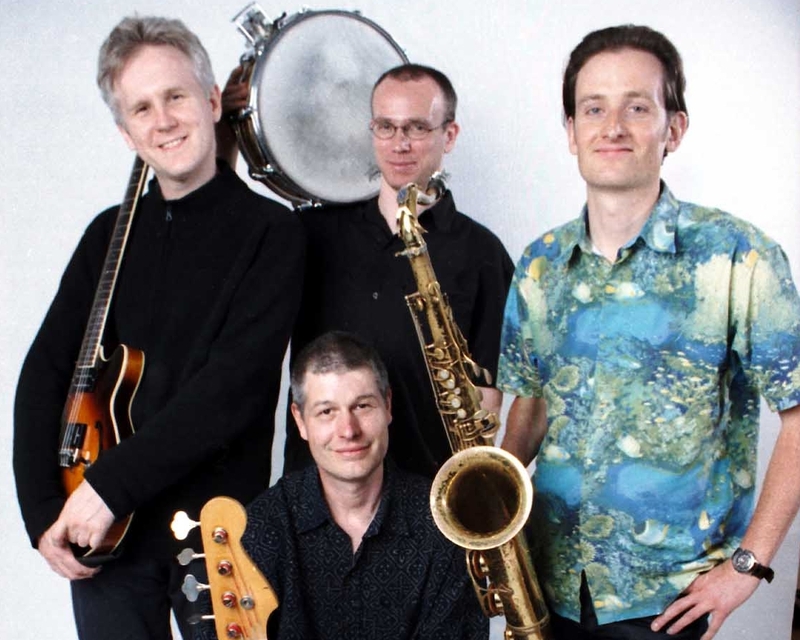 Funky jazz from five-piece band featuring some of the country’s leading young players. Cool “standards” to jazz-rock and soul. 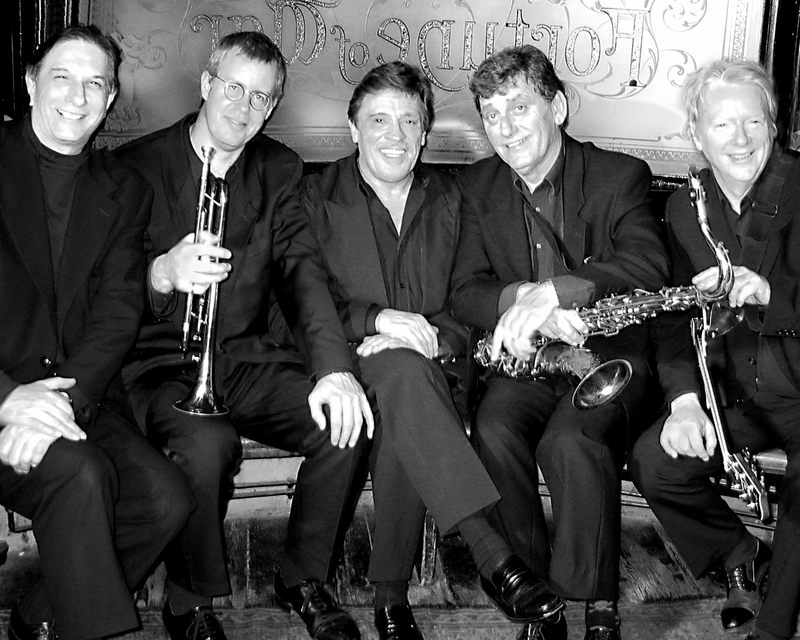 Sophisticated swing including Glen Miller, Sinatra, Harry Connick, from this superior Manchester based five-piece. Mainstream/modern jazz band who can also provide some gentler 50s and 60s dance music. 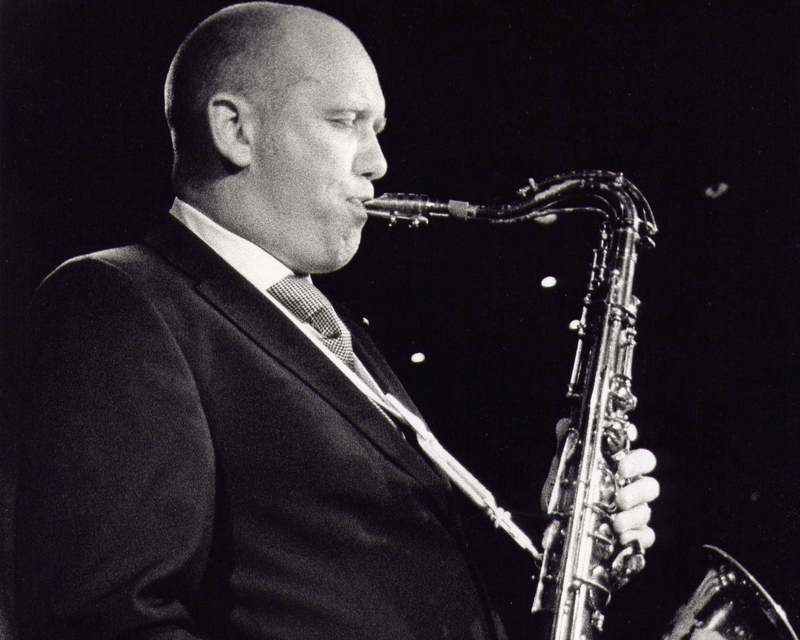 Full-toned tenor sax leads this fine band playing smooth "standards" and blues. Warm and relaxed swing and jazz from superior singer, currently earning critical acclaim from aficionados. 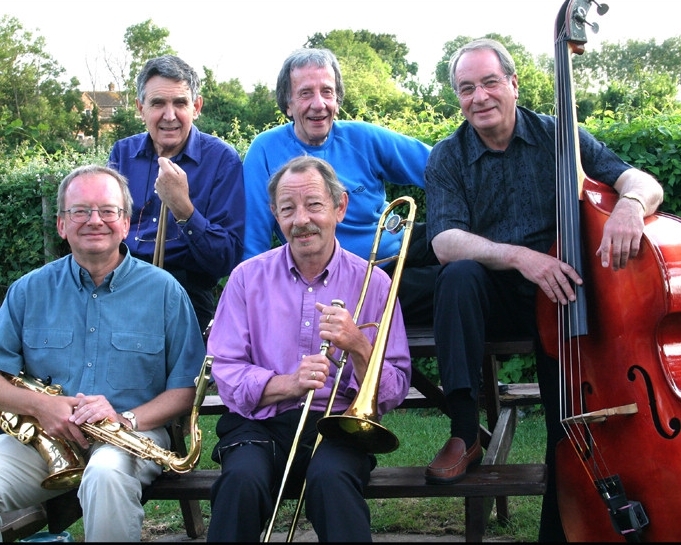 Lively “trad” jazz from this mobile acoustic band – ideal for garden parties and other outdoor events. 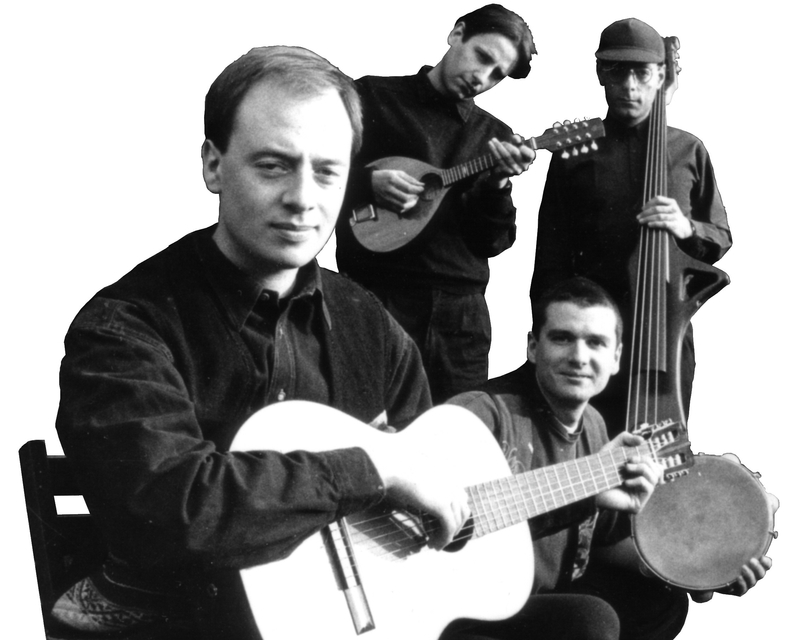 Brazilian and other Latin and jazz music from this brilliant all acoustic quartet. 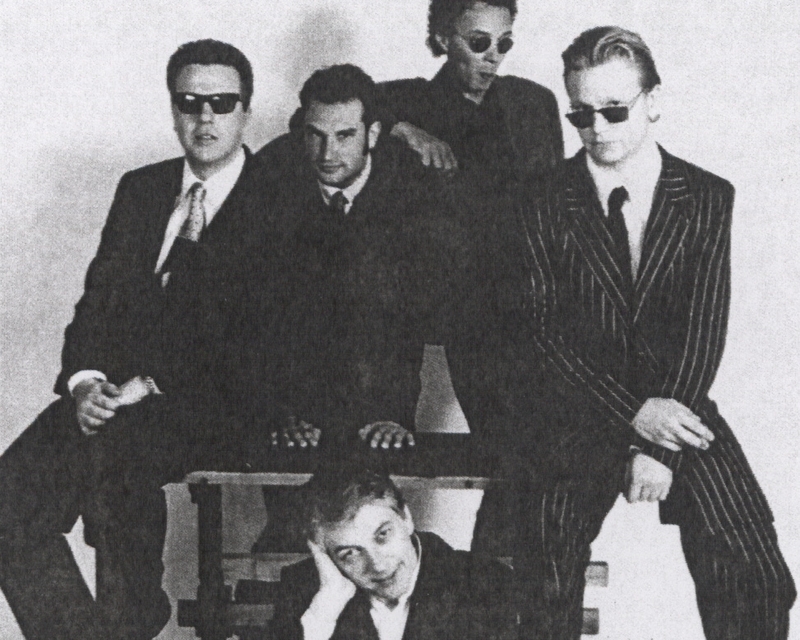 Jazz, rhythm’n’blues, rock’n’roll, soul and pop from this superior band. Four to six-piece line-ups available. Ellington/Basie style dance band jazz from this all-star nine-piece dynamic band. Smaller line-ups also available. From The Jacksons to Justin Timberlake some of London’s finest musicians perform 60-2000s funky pop hits.